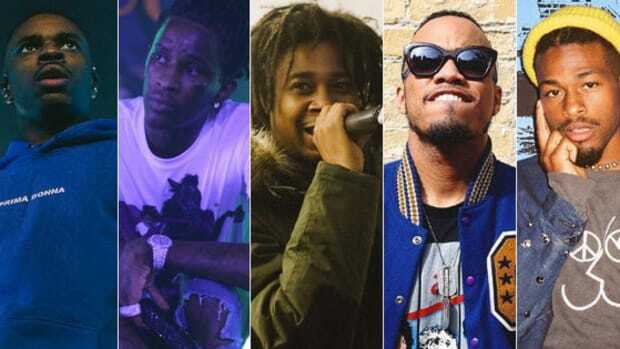 From ATCQ to Odd Future to Migos, these 10 artists deserve more shine. 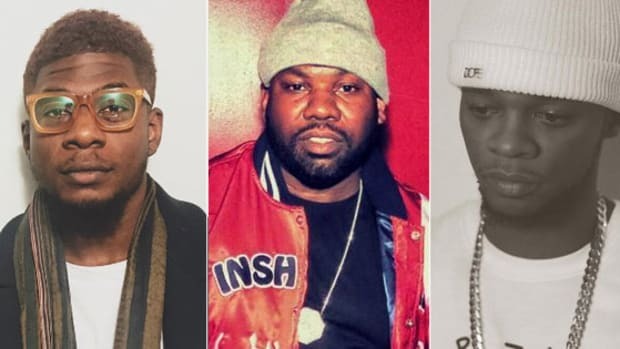 Though the total number of hip-hop acts with multiple members has declined over the last decade, the hip-hop group remains a constant flashpoint for discussion. The unique dynamic of a group doesn&apos;t come without its fair share of pitfalls, though. While there’s something to be said for power in numbers, in most cases one or more members of any given group are inevitably outshined by their comrades. It’s not always a conscious occurrence, but fans and media publications alike often gravitate towards certain members of a group while the others tend to be left out of the conversation regarding their group’s contributions. While André 3000 is undoubtedly the golden child of OutKast, he would’ve never reached the ears of millions without the smooth, more orthodox stylings of his musical brother Big Boi. A group is a summation of its members, but our attention span and media hype often keep our attention fixed on one part of the group, often causing us to miss out on the genius of those overlooked contributors. 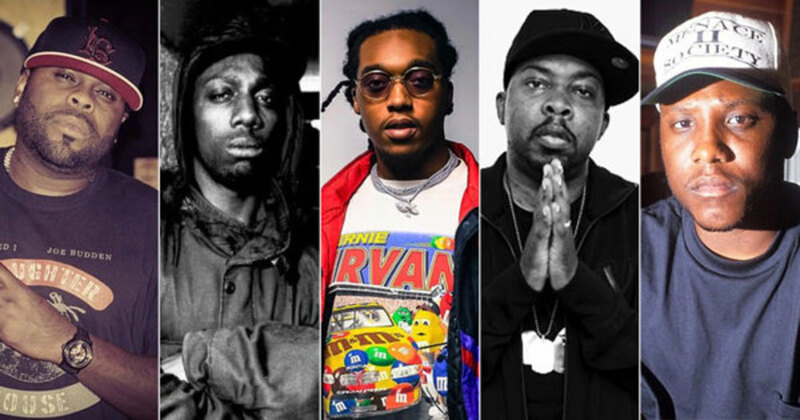 To restore some order to the hip-hop group universe, we pinned down 10 of the most underrated members of hip-hop groups spanning old and new. It’s time to get familiar. These days, we can easily and fondly look back on Phife’s contributions to ATCQ, but during the height of the group’s popularity, Phife was regularly outshined by the group’s co-founder, Q-Tip. As was the case with OutKast, Phife was no slouch in the lyrical department but he was unable to match the eclectic magnetism of Tip’s raspy delivery. As co-founder of one of, if not, the most influential hip-hop group of all time, Phife’s legacy is forever cemented, but for those that once slept on the 5 Ft. Assassin, his contributions to the group’s final album We got it from Here... Thank You 4 Your service, as well as his championing in documentaries like Michael Rappaport’s Beats Rhymes & Life: The Travels Of A Tribe Called Quest, should serve as a friendly reminder. Before receiving new life through his involvement in the supergroup Czarface with 7L and Esoteric, Inspectah Deck provided the almighty Wu-Tang Clan with some of their most complex bars. Yet, he&apos;s rarely mentioned with the same fervor as his Wu compatriots. Whereas most of the members of the Wu-Tang Clan went on to have lengthy and rather successful solo careers, The Rebel INS’ solo efforts never amounted to the same level of acclaim as his fellow Wu members. But despite failing to reach the same solo heights as Method Man, Ghostface Killah and Raekwon, Deck&apos;s contributions to the group’s debut album, Enter The Wu-Tang (36 Chambers), remain the most impactful and technically intricate of the crew. To be the underrated member of a four-headed lyrical monster like Slaughterhouse is inevitable; one of the pitfalls of the group’s existence is the unwritten law that states there can only be so much lyrical complexity in occurrence before it becomes commonplace and overlooked. However, it also means that Crooked I is one of the most ferocious emcees in the game, and while Crooked hasn’t reached the levels of solo notoriety that Royce or Joe Budden have achieved, there’s no question that KXNG Crooked can rap circles around Budden and at least hold his own against Royce, one of the most underrated lyricists, period. Less of a group and more of a collective, Odd Future operated through a bevy of incarnations throughout their eight-year run, before splitting off into—for the most part—extremely successful solo ventures. When a crew has upwards of 13 members, there’s bound to be some oversight regarding talent and Domo Genesis has received a fraction of the praise he’s due for his contributions to the LA-based crew. 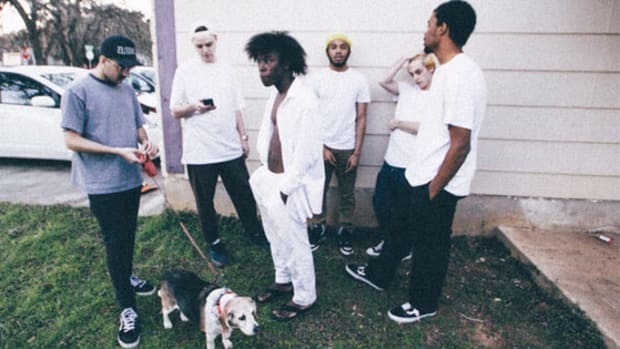 Domo’s transformation from one-dimensional weed rapper to technical savage might have gone relatively unnoticed in contrast to the astronomical rise of fellow members Tyler, The Creator and Earl Sweatshirt, but go back and listen to Domo’s 2016 slept-on solo effort Genesis and tell me he’s not a killer emcee. An argument can definitely be made for each Migos member as the group’s best (and we have), but Takeoff consistently gets the short end of the stick when it comes to mentions within the group (and contributing verses). Bar for bar, Takeoff is Migos’ best rapper from a technical standpoint, and his ability to switch cadences on a moment’s notice offers a more varied approach than his fellow Migos. 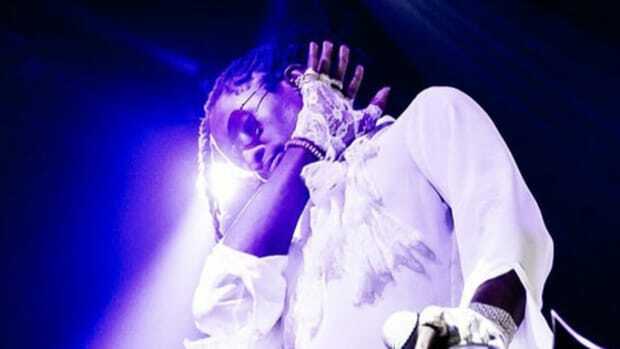 While Quavo and Offset tend to get more—well, nearly all—feature placements, Takeoff’s recent solo track “Intruder” is a perfect example of the qualities that often get overlooked within the group’s dynamic. This is one of the most unfortunate occasions of slumber on an emcee on this entire list. Though he was eclipsed by fellow members Ice Cube, Dr. Dre and Eazy-E—all legends—MC Ren is one of the true founders of gangsta rap and deserves to be revered as such. As a result of him being shafted in the cornball-fest that was the Straight Outta Compton movie, many new generation hip-hop fans don&apos;t realize that MC Ren—alongside Ice Cube—was not only the true lyrical foundation of the group but he actually wrote his own lyrics, whereas Eazy-E and Dr. Dre were propped up lyrically by Ren, Cube and occasionally The D.O.C. 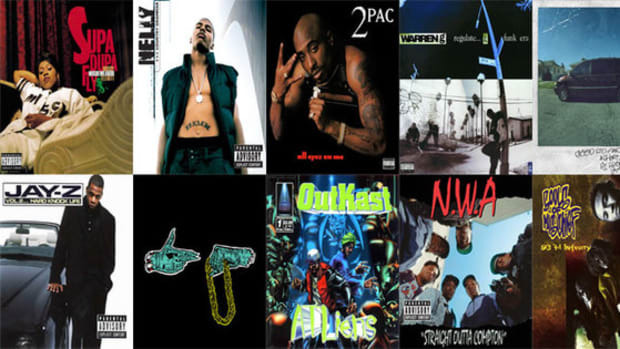 After N.W.A disbanded, Ren went on to release a slew of albums steeped in uncompromising allegiance to the gangsta rap genre he helped father and while his later works were critiqued for pandering to that very genre, Shock of the Hour is a legitimate gangsta rap classic that rarely gets the shine it deserves. Goodie Mob as a whole gets slept on for their contributions to the Dirty South movement, but CeeLo Green has always been the source of recognition for the group while Khujo, Big Gipp and T-Mo often get left out of the conversation. Within the group dynamic, Khujo’s aggressive, raspy delivery offered a powerful contrast to the more tempered deliveries of the other members. Khujo’s contributions on the group’s most popular album Soul Food are vastly overlooked, and his work with Jneiro Jarel as Willie Isz partially represents the missing link between the South’s original heyday and Atlanta’s resurgence as a creative beacon for hip-hop. As one of the later additions to the Pro Era collective, Nyck Caution has undergone one of the most intense periods of growth out of any of the artist not named Joey Bada$$. Nyck’s willingness to stray from the &apos;90s revivalist sounds of his Pro Era cohorts has pushed his lyricism and delivery to a depth that many of the crew’s other members have yet to achieve. Nyck’s solo mixtape Disguise The Limit last year allowed Pro Era fans to really soak in Nyck’s abilities and showcased an exciting variation from the group’s usual sonic aesthetic, in addition to countless displays of top-notch rapping and emotional depth. As the producer for the Flatbush trio, it’d be reasonable to think that Erick gets his due shine every time one of the group’s menacing, aggressive beats is heard by their quickly growing fan base. As an emcee, however, Erick’s contributions are largely overlooked by those only nominally familiar with the crew. In the case of the Zombies, it’s Erick’s more orthodox sound in contrast to Meech and Juice’s distinctive deliveries that often allows his verbal mastery to go overlooked, but I highly recommend going back to the group’s debut project D.R.U.G.S. and paying attention to Erick’s sporadic verses. You might just rethink your favorite member. As the de facto replacement for J Dilla in Slum Village, Elzhi more than held his own and I can only imagine what his contributions would have sounded like had he been a part of the group during their initial rise to prominence. As both a member of Slum Village and as a solo artist, Elzhi has time and again proven himself to be one of the most versatile, technically gifted emcees in all of hip-hop, and his 2011 track-for-track recreation of Nas’ Illmatic—aptly titled Elmatic—is one of my personal hip-hop highlights of the last decade. Elzhi successfully plugged the hole left by J Dilla in Slum Village—seemingly an impossible feat—and has only continued to grow as a solo artist since. Do yourself a favor and listen to his long-awaited, criminally slept-on album Lead Poison, released last year. 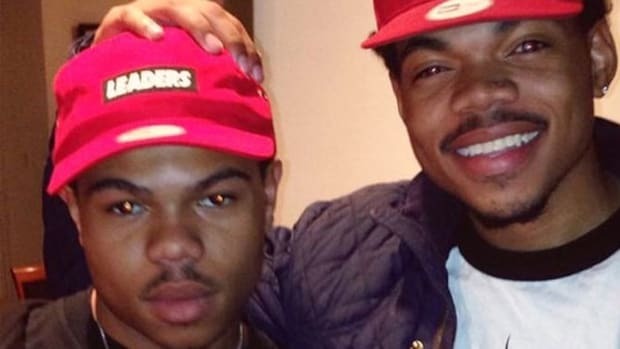 Talent tends to run in the family for these 10 sets of hip-hop siblings. In a year littered with phenomenal music, we shine a light on the 10 tracks you can't afford to overlook. Thugger’s role in hip-hop resembles that of the Purple One more and more each day. 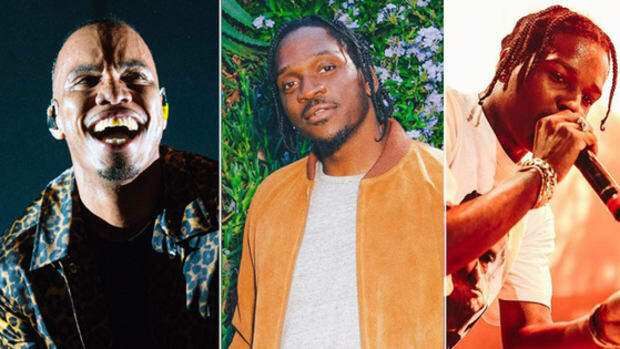 From Kanye to Chance to Drake and beyond, these are the albums we're most looking forward to next year. Why this All-American Boyband's upcoming project is shaping up to be one of the best releases of 2017. 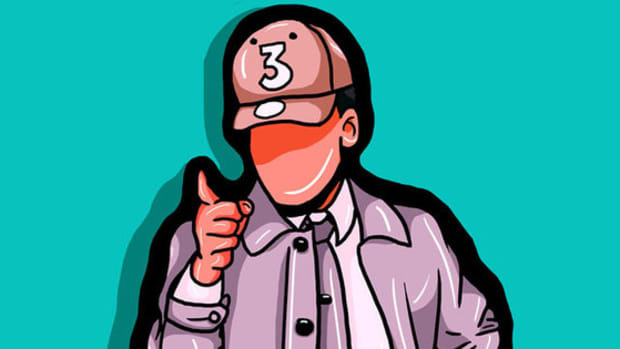 Sometimes it takes a concept record to truly illustrate hip-hop's grasp on linguistics.